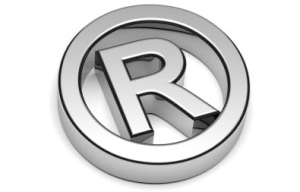 The Firm provides general and strategic advice on patent, trademark, trade secret and copyright protection for propriety information, software, works of authorship and inventions. The Firm establishes intellectual property enforcement programs, branding strategies and non-infringement strategies, including defences of clients in cases regarding unfair competition, passing off, slavish imitation and other case of infringements. The Firm assists clients in licensing intellectual property, exploiting patents and technology, and protect research, data and methodologies. The Firm also has an extensive experience in advertising and media and in particular has been dealing with the following issues: drafting advertising agreement for agencies and/or advertisers, advising a multinational group in broadcast advertising projects, assisting advertising in several disputes against competitors and/or agencies, assisting advertisers before national self-regulatory bodies or the Competition Authority, also with regard to consumer protection issues and new regulations.